With summer in full swing here in Georgia it was absolutely time to break out the margarita glasses this past weekend! 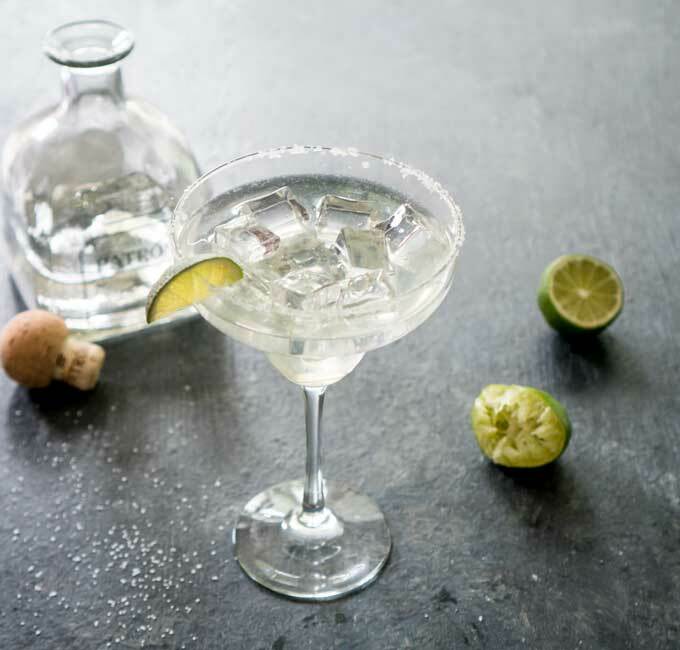 I love making margaritas and trying all sorts of new flavor combinations, but there’s something to be said for the simplicity of this classic Agave Margarita Recipe. With only three ingredients it’s hard to beat the flavor of this easy margarita! You can find the agave syrup in your grocery store, usually near the honey or other sweeteners. 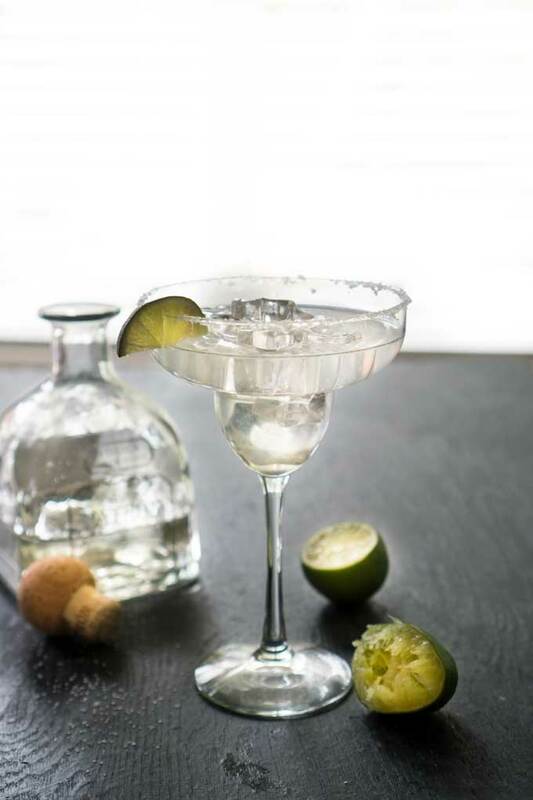 If you like salt with your margaritas rub a lime slice around the edge of the glass and dip into a plate of kosher salt prior to making the margarita. This recipe is easy to tweak and try new flavors-simply add an ounce of fruit puree to the mix and the possibilities are endless! This easy Agave Margarita recipe is only three ingredients and a classic summer cocktail! Rim a margarita glass with salt if desired and fill with ice. Shake all ingredients in a cocktail shaker and strain into glass. Now the only question is…salt or no salt?